Check BSSC Graduate Level Result 2016 - Check BSSC Result of Graduate Level Constable Mains Merit list - This page is to let you check Bihar Staff Selection Commission Result. The commission had successfully conducted 2nd Graduate level combined competitive main exam for constable posts on 27 March 2016. Candidates can check their BSSC graduate level exam result from here now. Bihar Staff Selection Commission was scheduled to conduct graduate level Pre and Main examination. Earlier the applications had been invited for 3616 posts of constables as per advertisement no. 07070114. Now mains results are available. BSSC had conducted Main Exam on 27 March 2016. Now the results had been announced. Official Answer key for Mains had been released. The next step is the declaration of Mains Result. 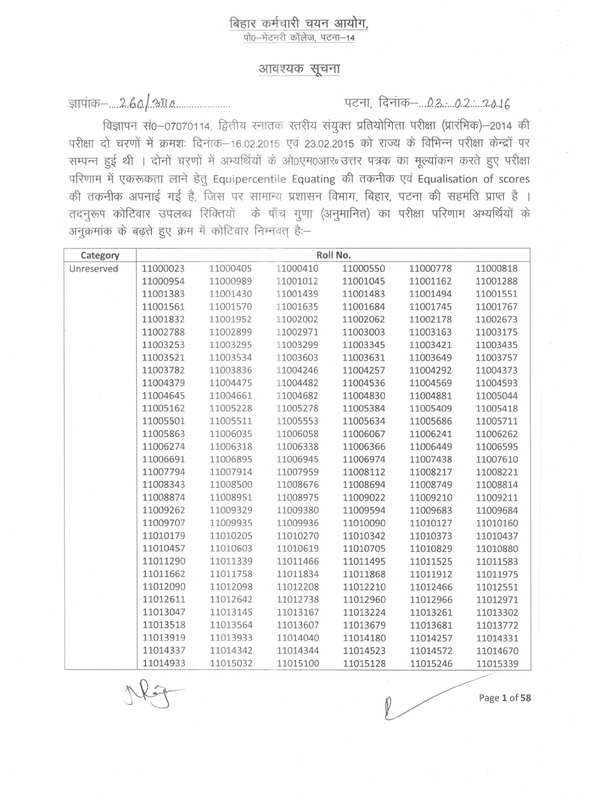 BSSC Graduate Level Marks / score card had been released. Candidates have been searching for this result from many days. The written exam was held on 16 and 23 Feb 2015 and lakhs of candidates appear for this exam. Since then, they have been waiting to know their qualifying status. Total 17335 candidates have been shortlisted for BSSC Graduate Level Main Exam. 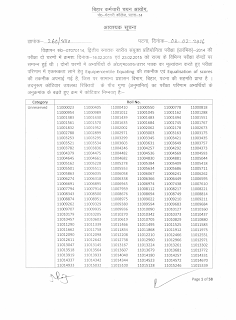 Bihar Staff Selection Commission had declared the result of Graduate level exam on 03 Feb 2016. Five time candidates against the no. 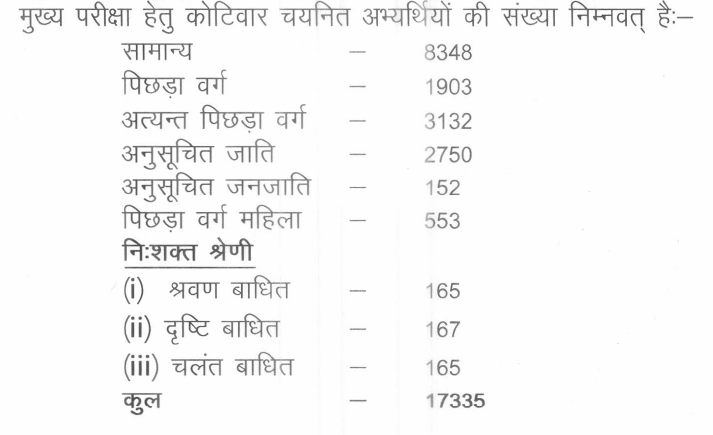 of vacancies candidates who had qualified the test, their roll number have been given in result pdf. The no. of shortlisted candidates for Graduate Level Main Exam is given below. 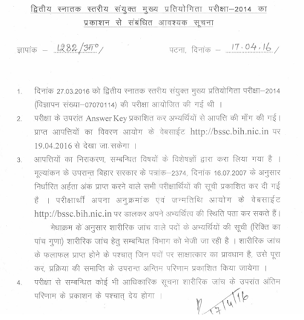 Bihar Staff Selection Commission (BSSC) had released an advertisement no. 07070114. for second graduate level exam. Lakhs of candidates have appeared for these exam. Graduate Level exam results had been uploaded after preparation on its official website bssc.bih.nic.in. Each appeared candidate can know their marks obtained and / or qualifying status after declaration. 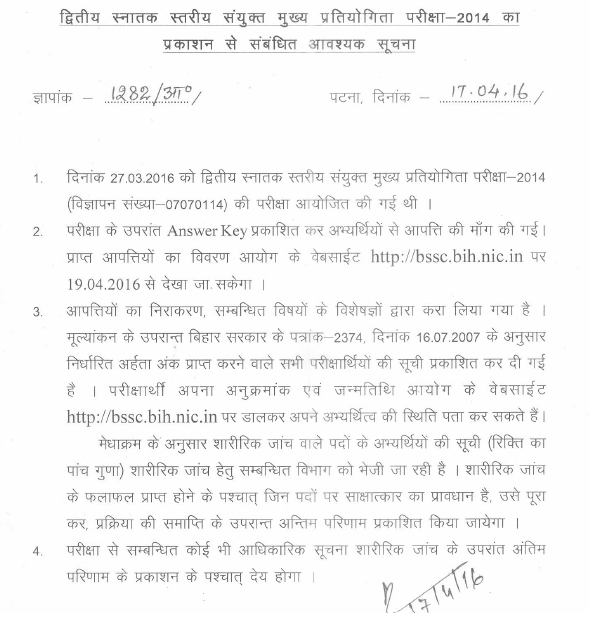 Candidates can check BSSC Exam result for Graduate Level exam from the direct link given below. 1. Visit bssc.bih.nic.in and check the result link there. 2. You can find the results at homepage as well as suchna patt page. Alternatively just click the above given link. 4. Click on the link and download the pdf of results. The list of successful candidates can be checked from bssc.bih.nic.in. 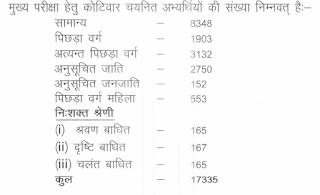 Bihar SSC Graduate Level Result can be checked from this page.